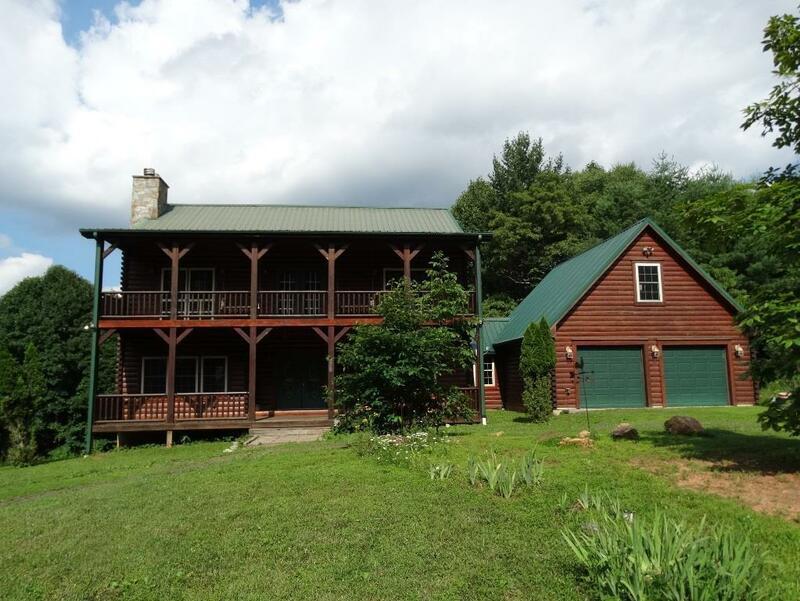 926 Nursery Rd, Laurel Fork, VA 24352 (MLS #67906) :: Highlands Realty, Inc. 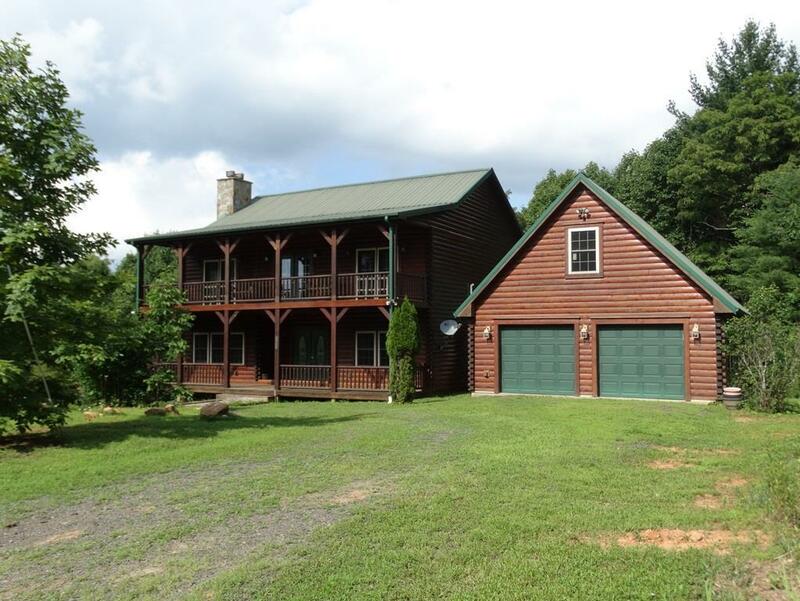 Custom built log home on 5+ acres, Home features: 3 BR, 3.5 bathrooms, 2910 sq. ft. Hardwood and tile flooring throughout home, Spacious living room has a gas log fireplace, Kitchen features breakfast nook as well as formal dining area, custom cabinets, and granite countertops. There is also an office and laundry room on the main floor. 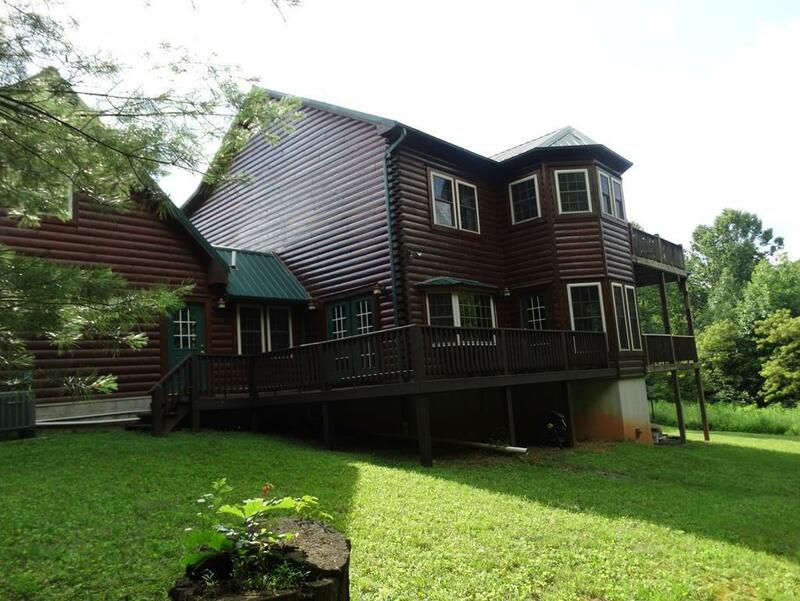 On the upper level you have 3 bedrooms and 2 baths. Huge master suite with double doors going out to a a covered porch with swings. Master bath has a two person hot tub surrounded by windows and also offers a private balcony. 2 car attached garage with 1/2 bath and 500 sq ft of storage room that could easily be finished into living space over garage. Full basement features superior walls, wood burning furnace and a room that is plumbed for a full bath. Home comes with a back up generator wired to the electrical system. Heat pump with a gas pack. This a beautiful quality built home. 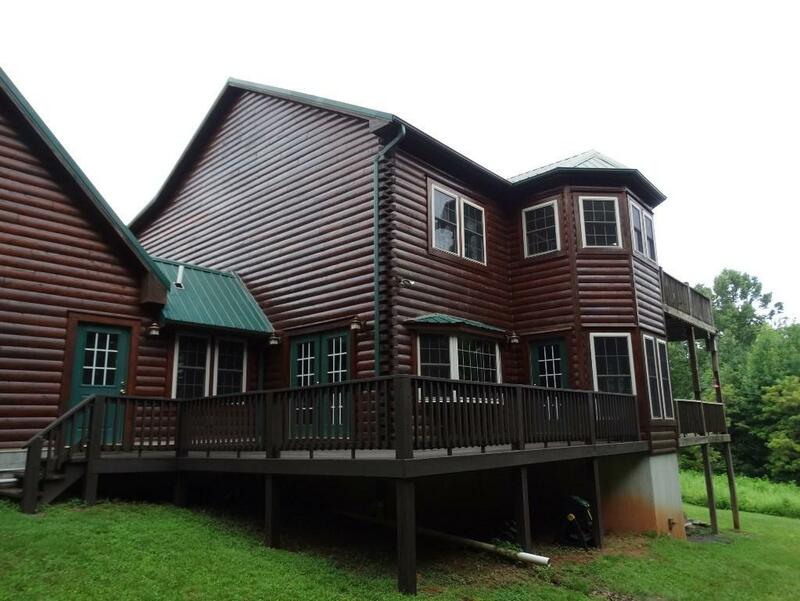 Listing provided courtesy of Paul Burnett of Fancy Gap Mountain Realty, Inc..